Ohh this is so cute! Wow! Such pretty decals. 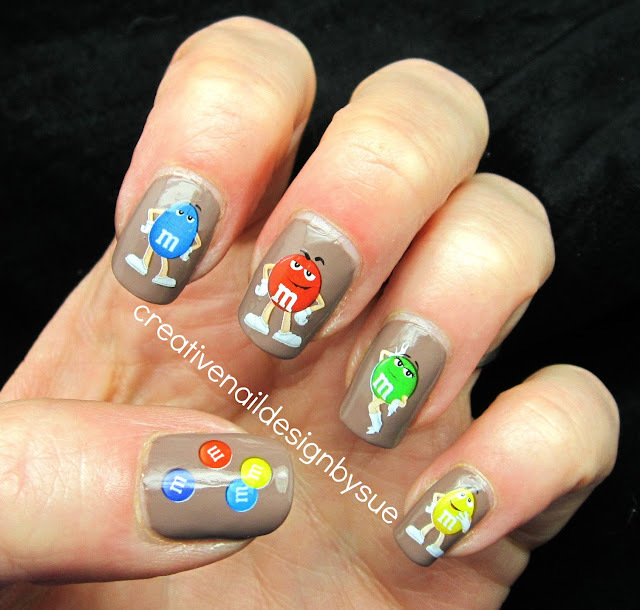 Makes me want to eat some m&ms. I could not have those, I would eat chocolate all day lol. They are super fun though!